Top quality vegetables directly from Israeli growers. Worldwide delivery by air cargo. Best prices and quality you can get from Israeli suppliers & exporters. Packed and transported in regulated temperatural conditions. Guaranteed freshness and long shelf life for fresh cut herb. No GMO. Wide assortment of vegetables. All year long availability. Delivered worldwide by air cargo to: Andorra, Angola, Argentina, Australia, Austria, Belarus, Belgium, Bolivia, Bosnia, Brazil, Bulgaria, Canada, Chile, China, Colombia, Costa Rica, Croatia, Cyprus, Czech Republic, Denmark, Ecuador, Estonia, Finland, France, Germany, Gibraltar, Greece, Holland, Hong Kong, Hungary, Iceland, India, Indonesia, Italy, Japan, Kazakhstan, Laos, Latvia, Liechtenstein, Lithuania, Luxembourg, Macedonia, Malaysia, Malta, Mexico, Monaco, Netherlands, New Zealand, Nicaragua, Norway, Panama, Paraguay, Peru, Philippines, Poland, Portugal, Republic of Ireland, Romania, Russia, Singapore, Slovakia, Slovenia, South Africa, South Korea, Spain, Sri Lanka, Sweden, Switzerland, Taiwan, Thailand, Turkey, Ukraine, United Kingdom (UK), United States (USA), Uruguay, Venezuela, Vietnam. Russia and CIS countries: Armenia, Azerbaijan, Belarus, Georgia, Kazakhstan, Kyrgyzstan, Moldova, Tajikistan, Turkmenistan, Uzbekistan, Ukraine. 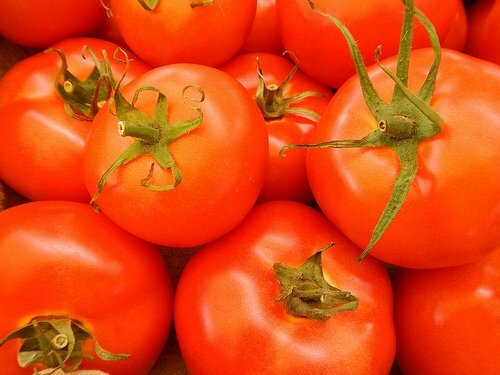 Unbelievable price on Fresh Vegetables Israel in תלמי ביל"ו (ישראל) company Flora Export S.G. Israel, LTD.